An employer was arrested for not remitting their employees contributions to the SSS amounting to P1.6 million from 2007-2011. Victor Caluag, a former publishing house proprietor together with his 83 years old mother, Conchita was arrested for non-remittance of their employees SSS contributions for their former business Silverstream Publishing. Caluag denies knowledge of existing warrant of arrest from Makati RTC. According to him, there was no demand letter from SSS. He also said that it was their accountant's mistake and the said accountant has no longer in contact with them. However, Stella Berna Inacay, officer-in-charge of the SSS’s National Capital Region South legal department said Caluag had appeared during a hearing of his case but allegedly “jumped bail” and then ignored it altogether.The judge decided to issue a warrant of arrest against him. 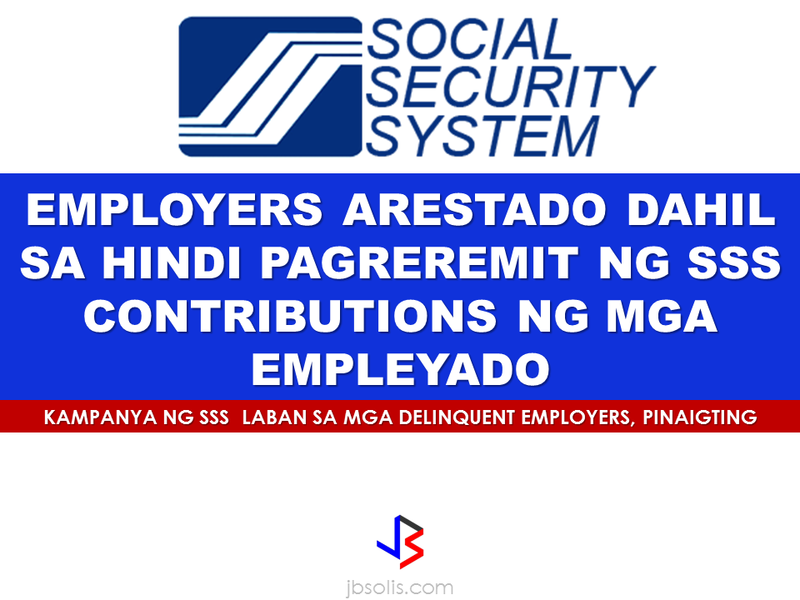 Another closed down Paladin Protective and Security owner Florencio Lim is under SSS pursuit after likewise not remitting a sum of about P16 million employees contribution since 1987 to 2013. 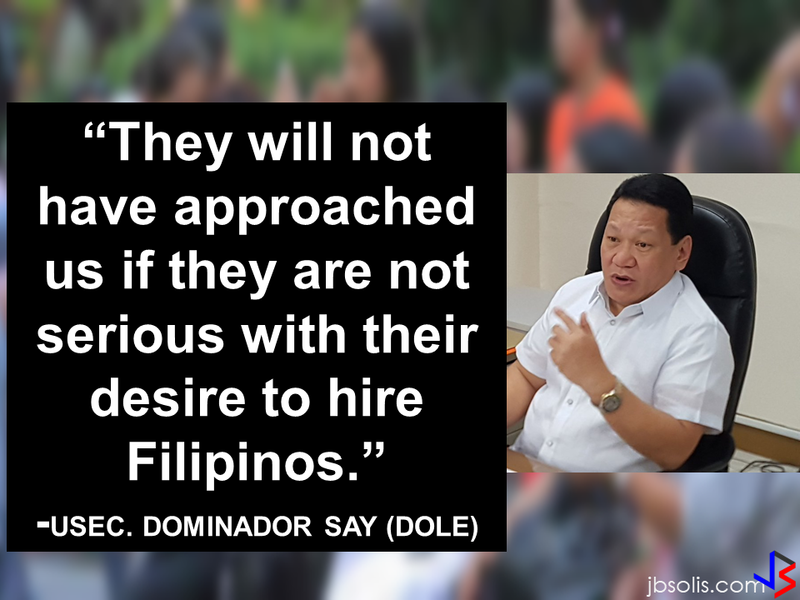 Inacay said that this move is a part of their intensified campaign against delinquent employers and for the protection of members. 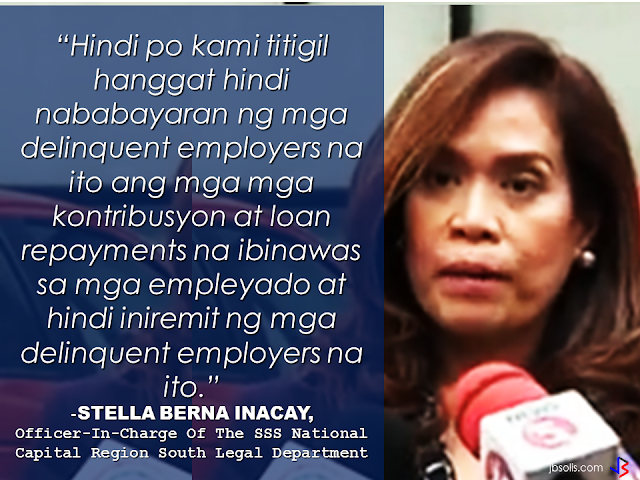 "We will not stop until all SSS remittances and loan repayments deducted to the employees has been entirely paid by the employers," Inacay added.